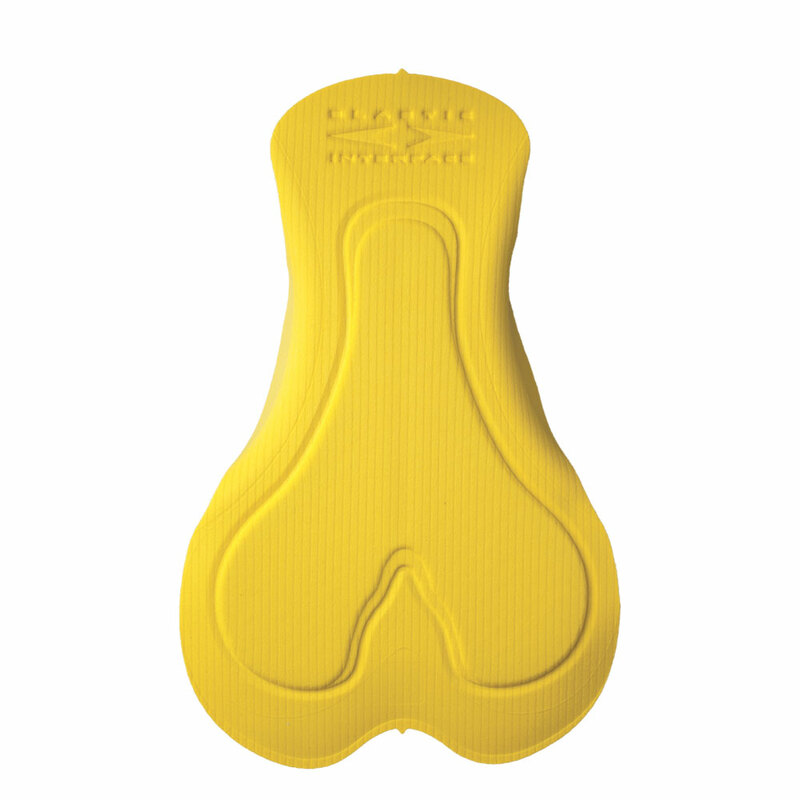 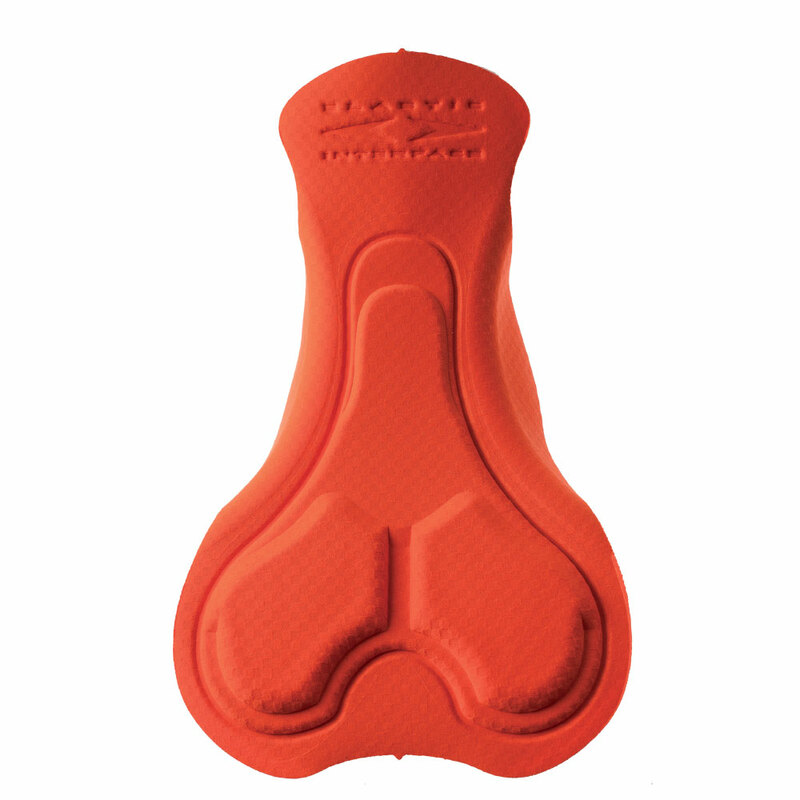 NICE MEN is our new cycling pad for medium distances. 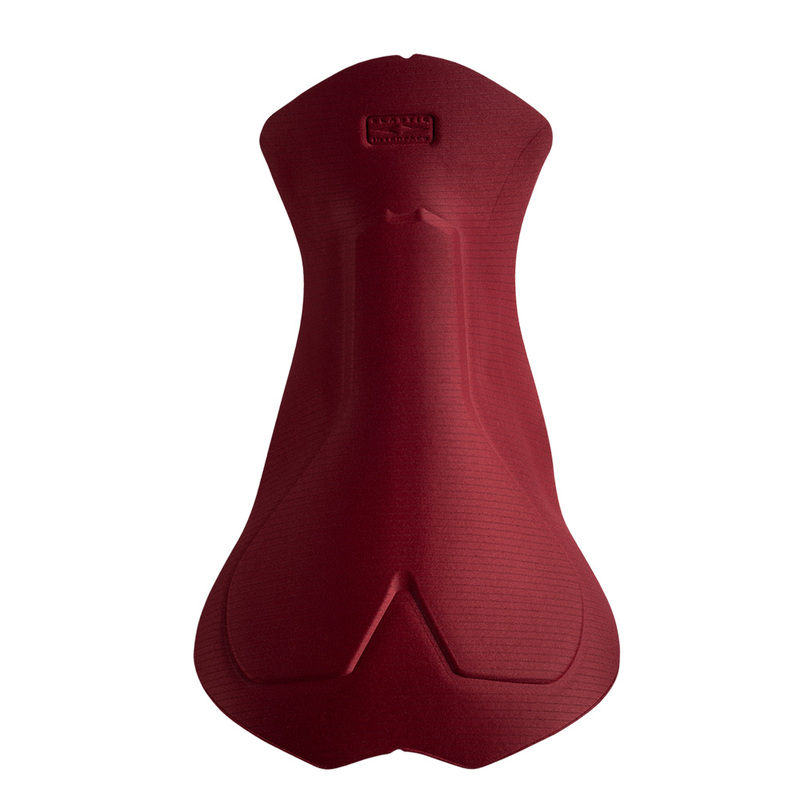 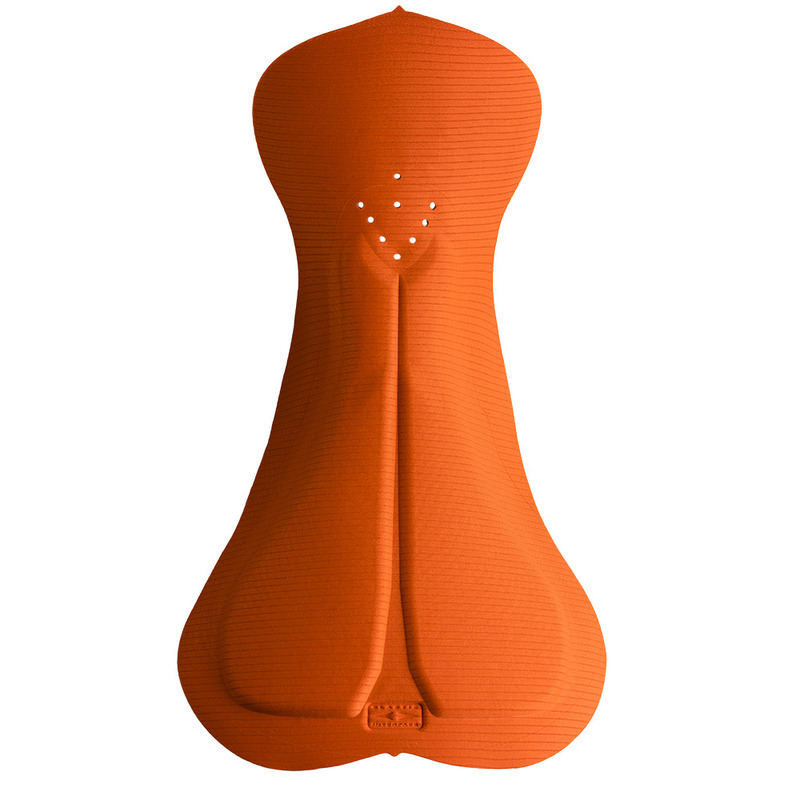 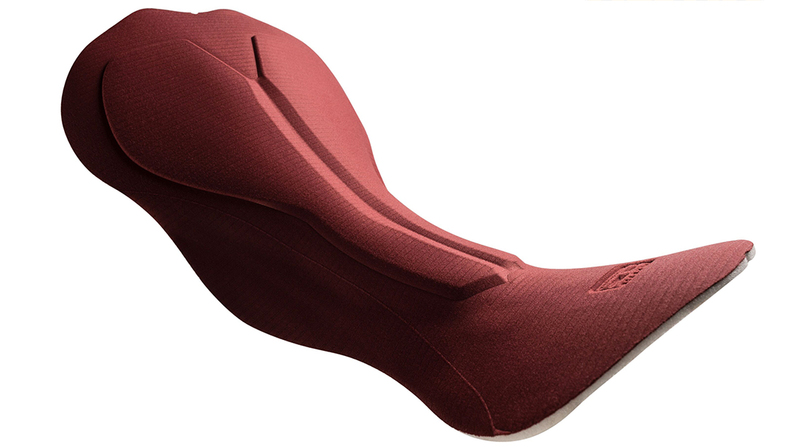 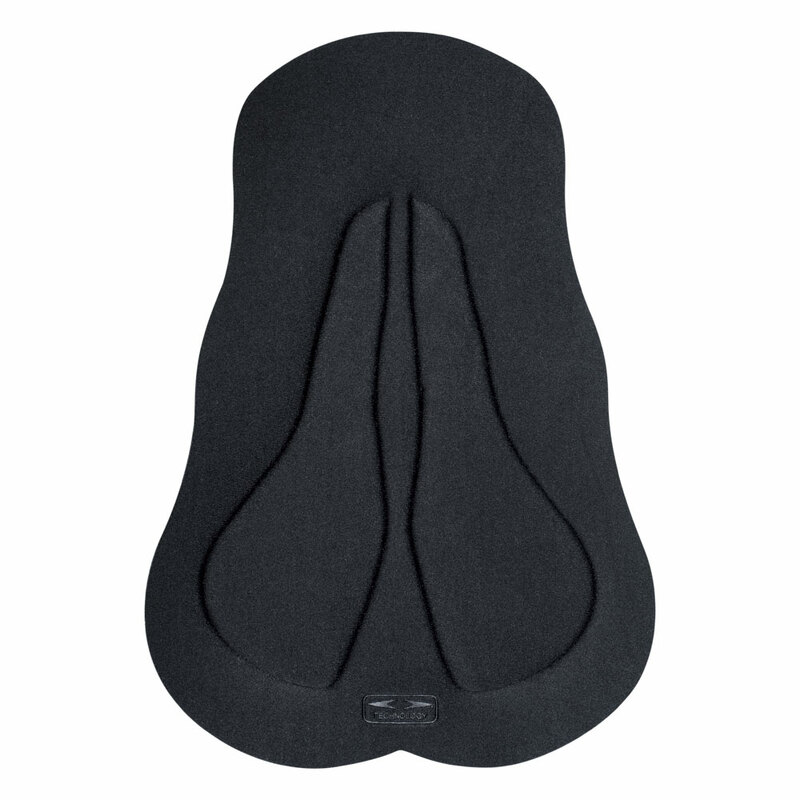 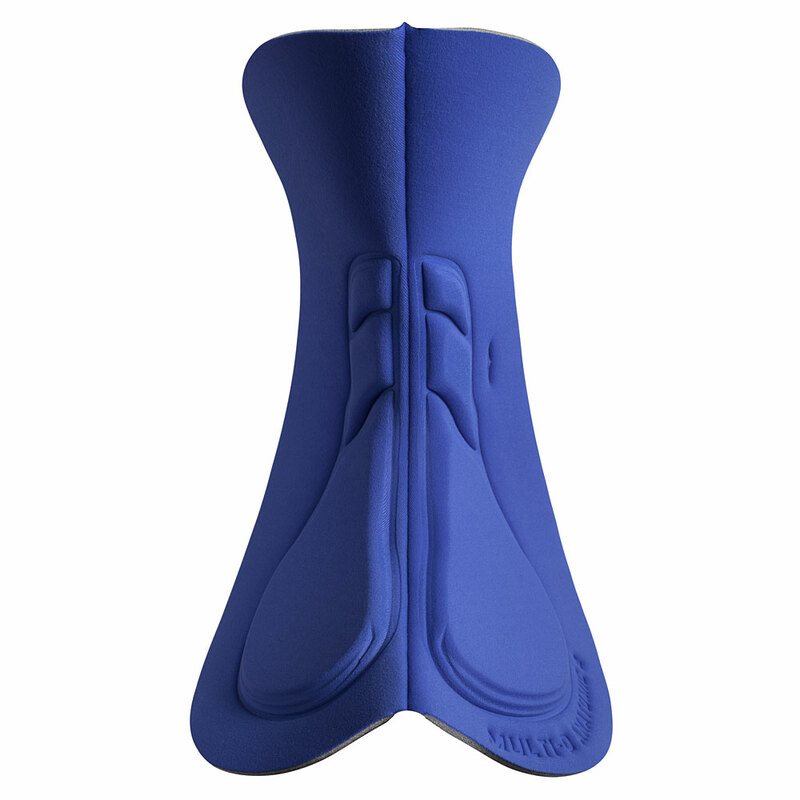 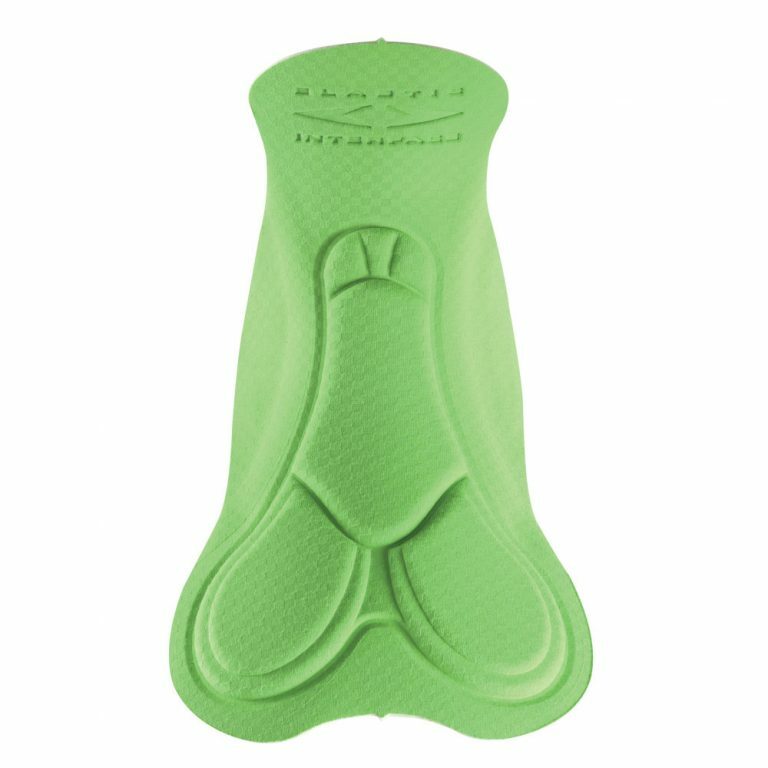 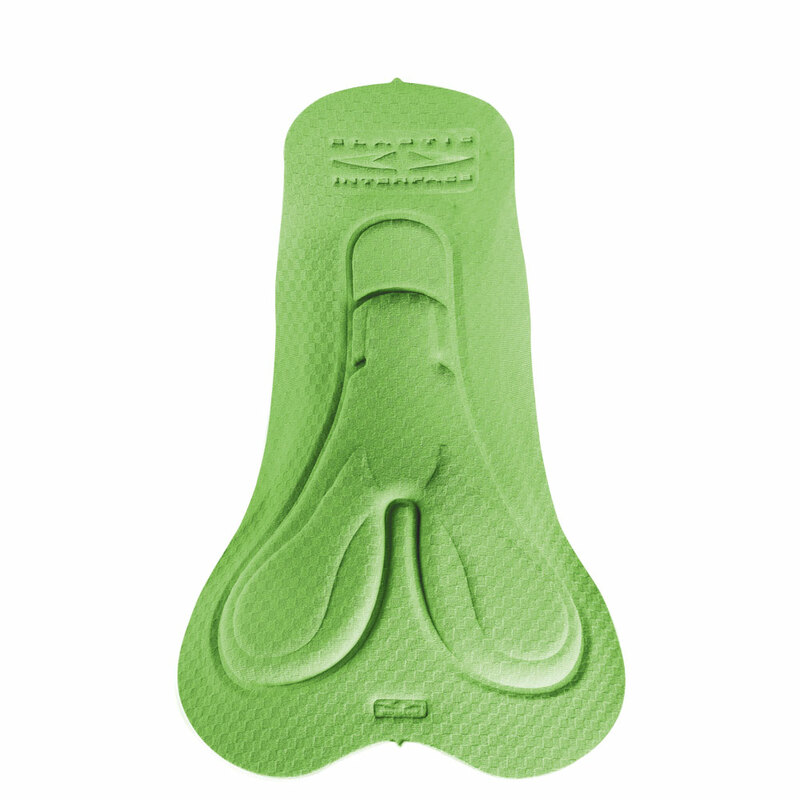 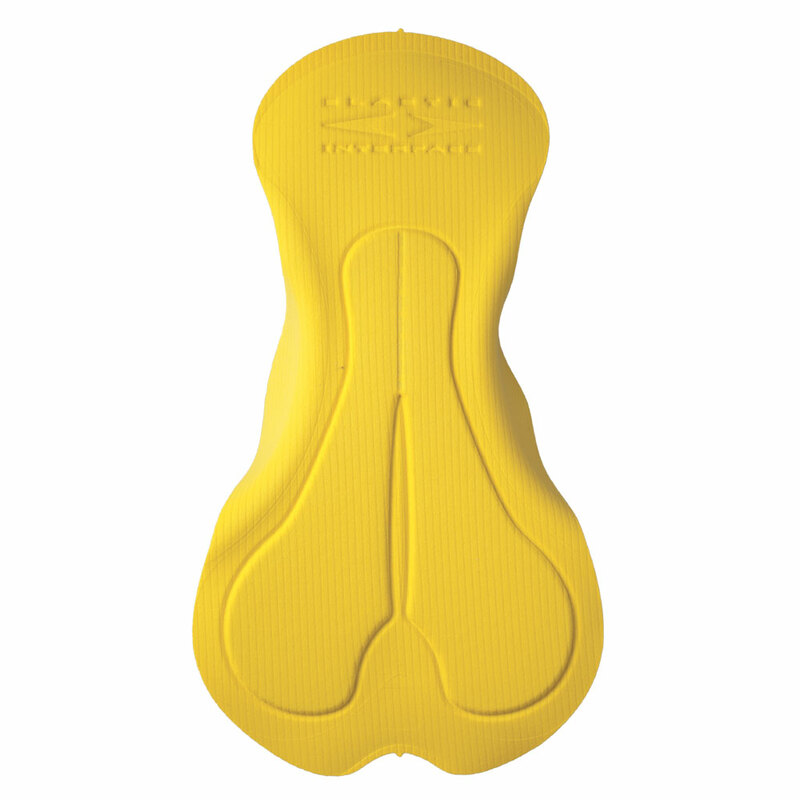 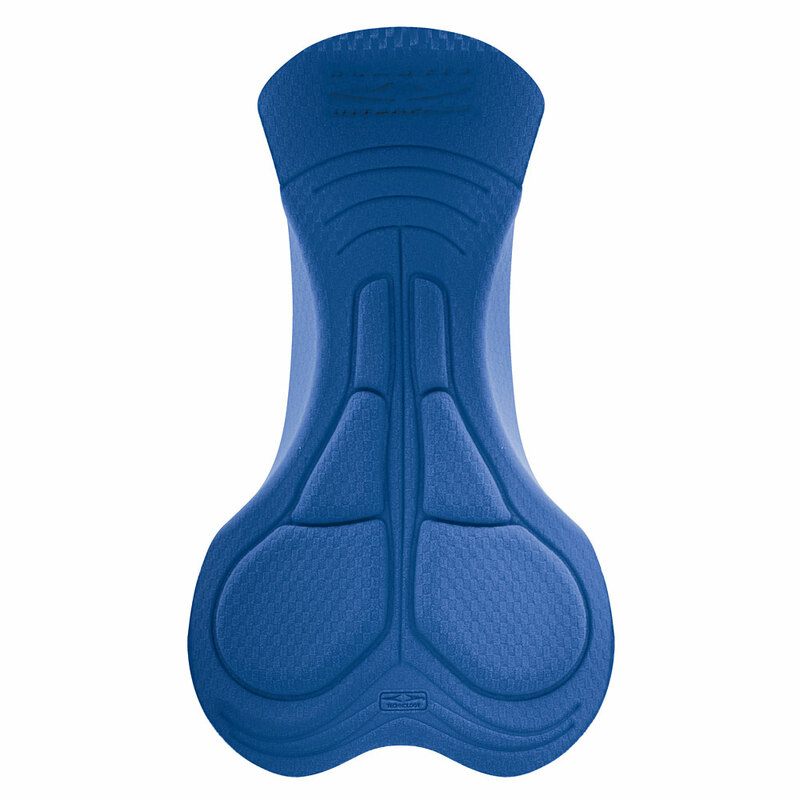 Extremely flat on the surface, its minimalist design allows for close and continuous skin contact while providing the right protection on the “underneath” portion of the pad. 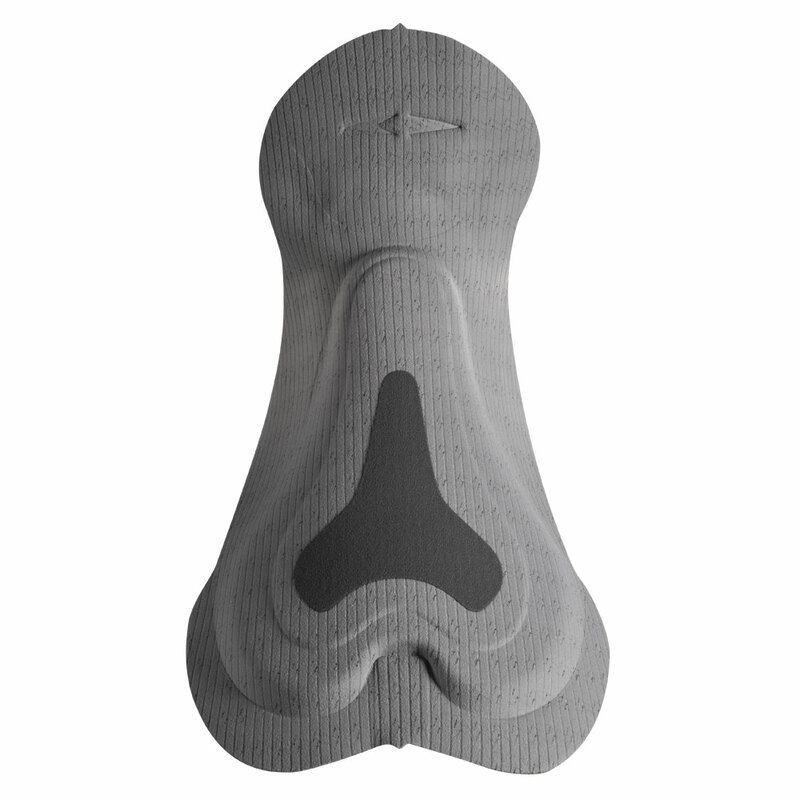 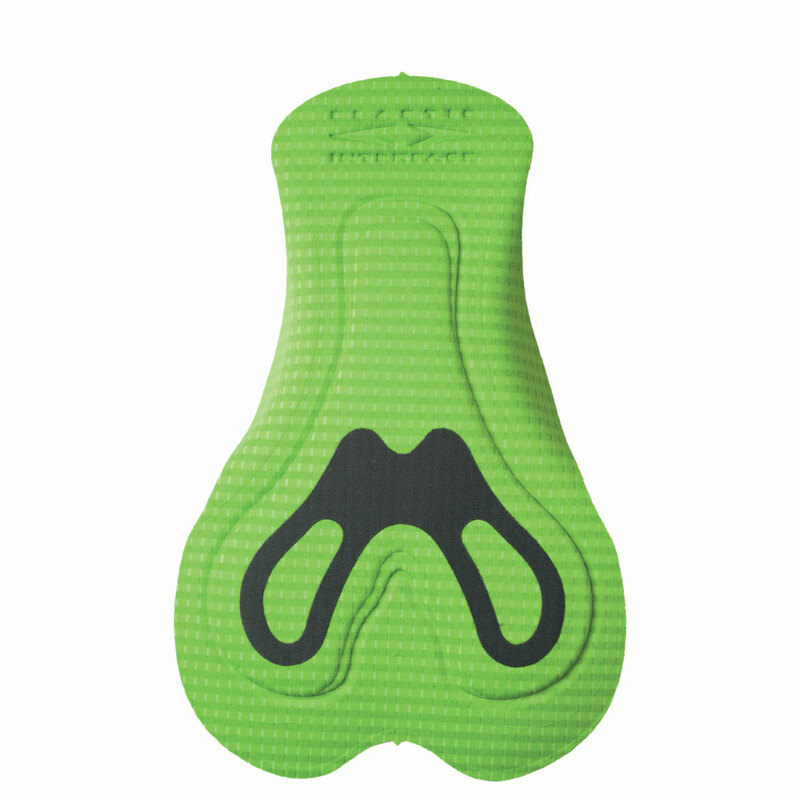 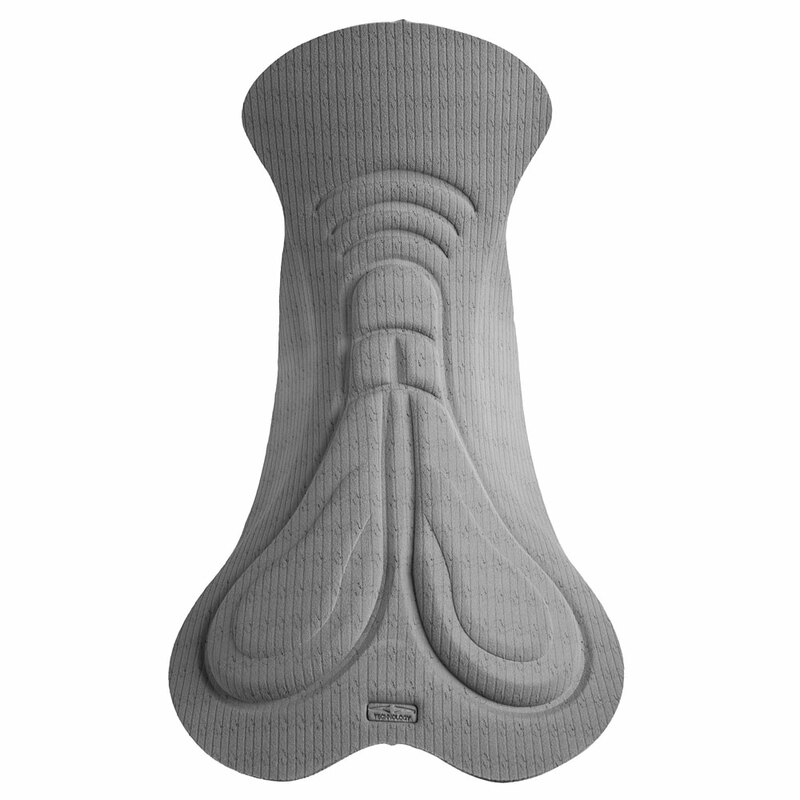 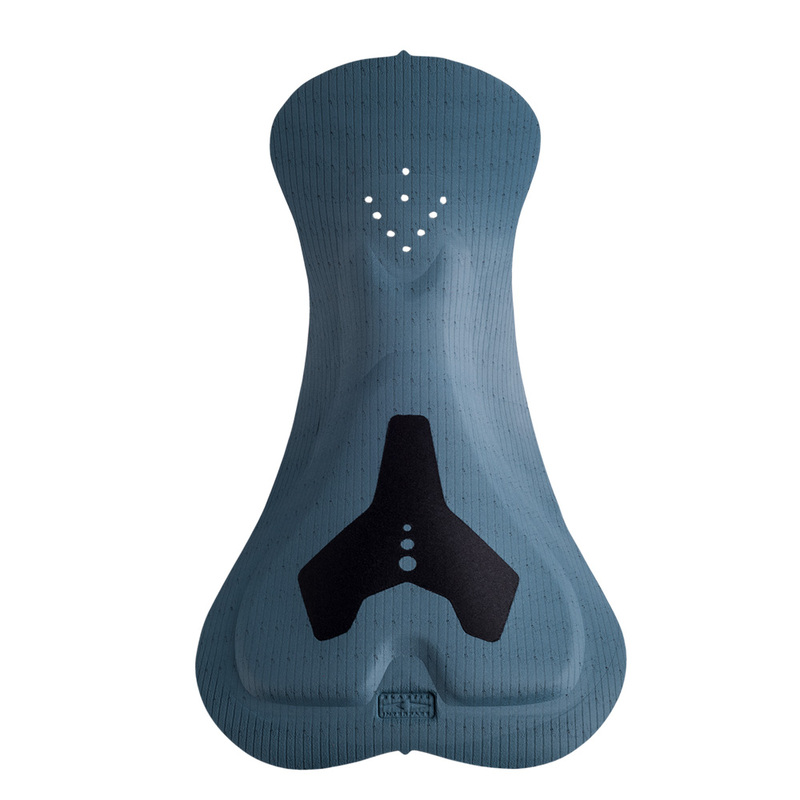 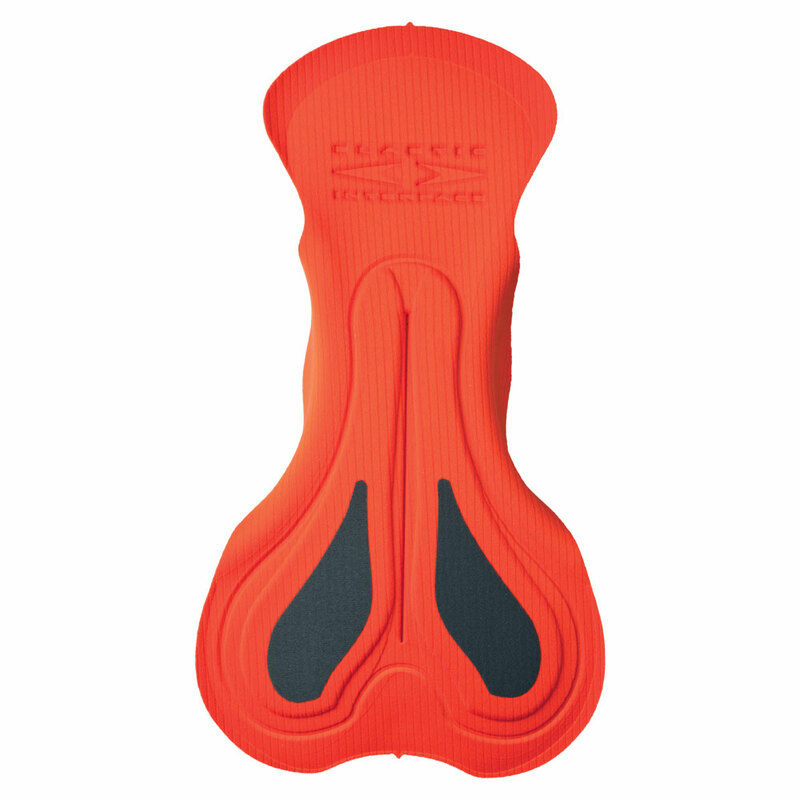 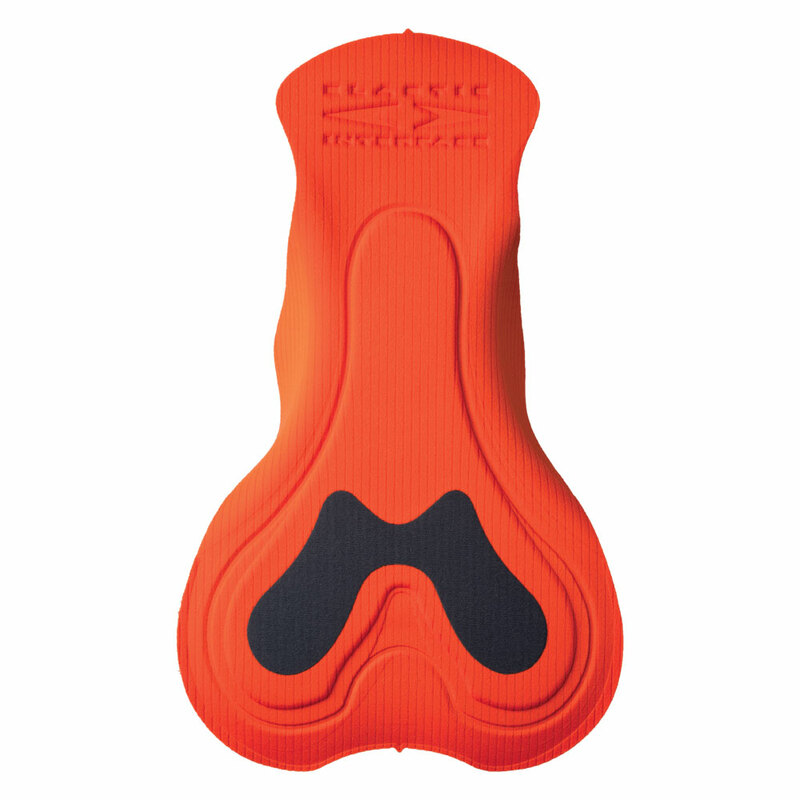 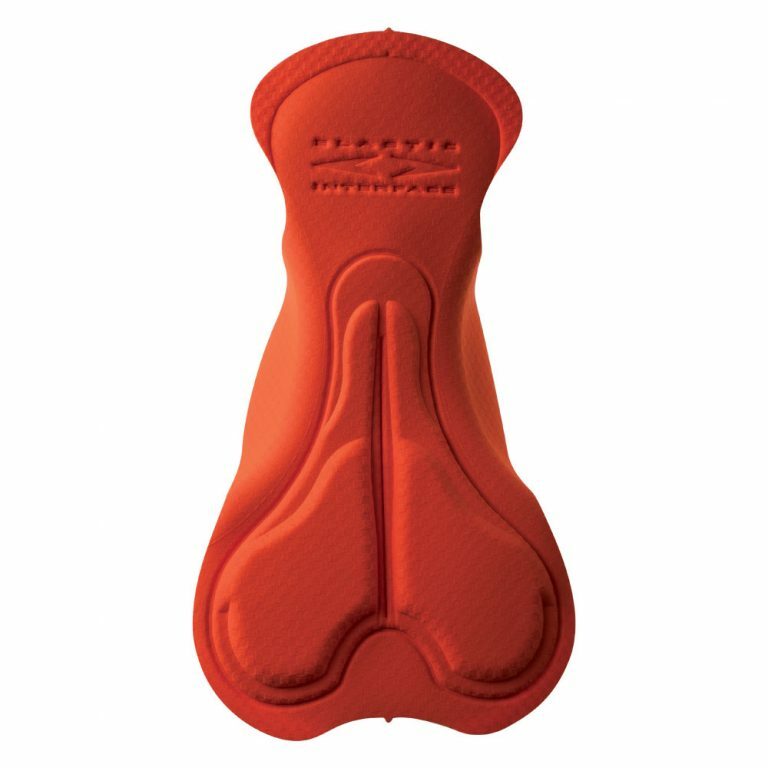 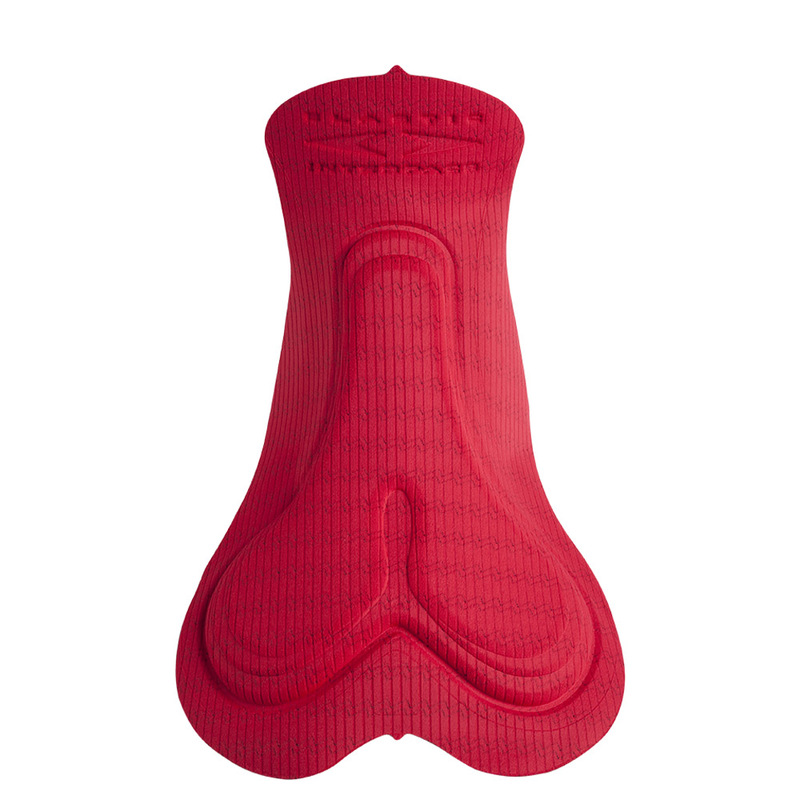 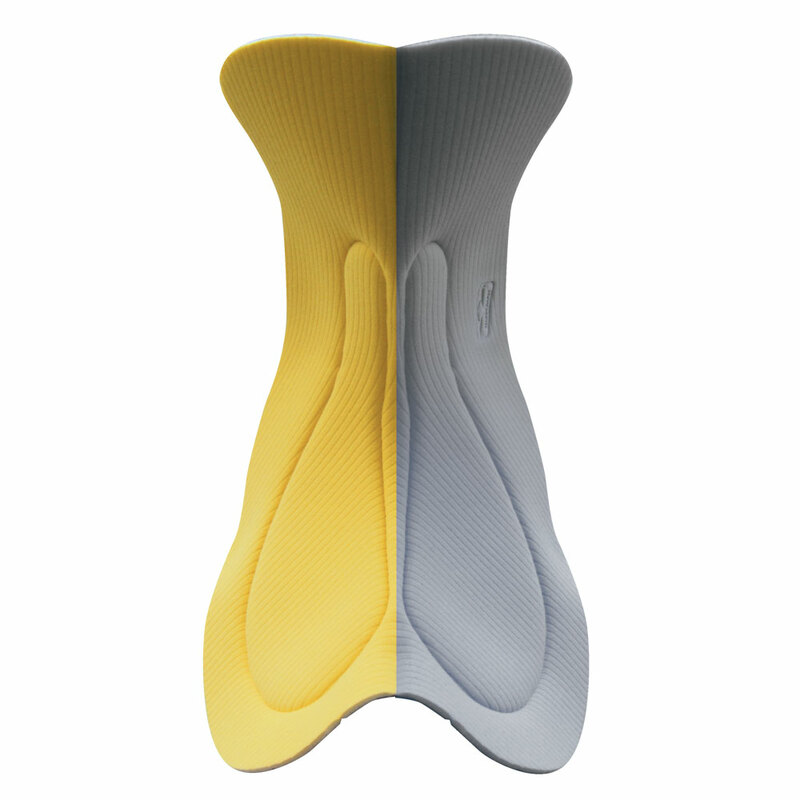 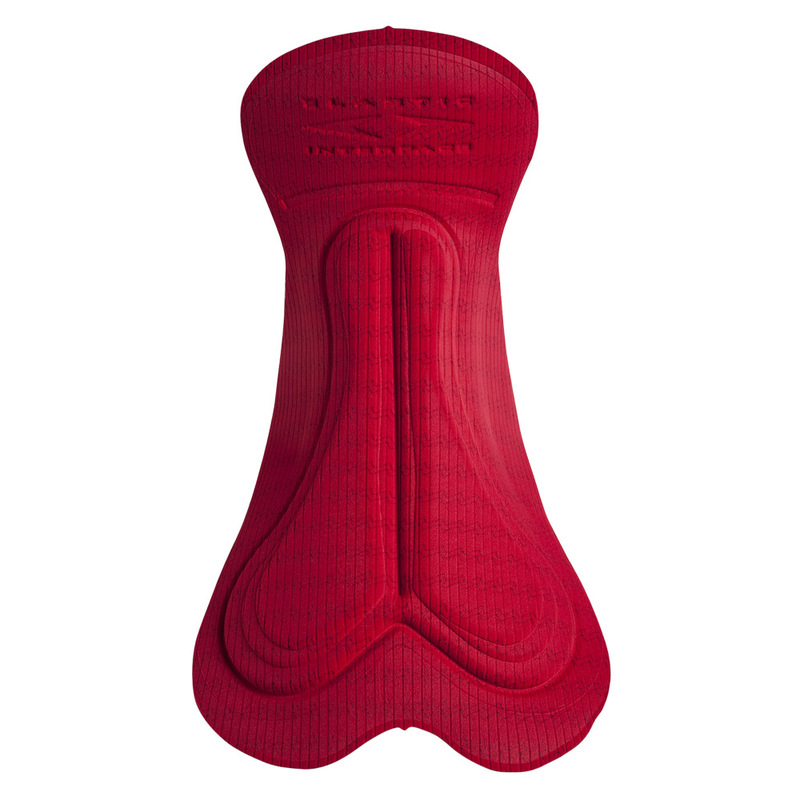 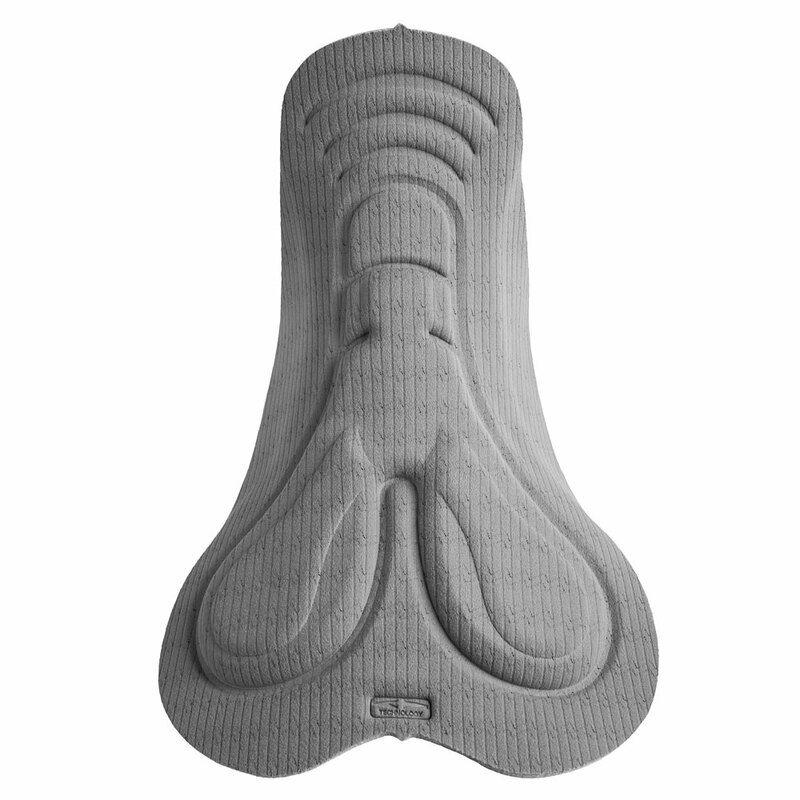 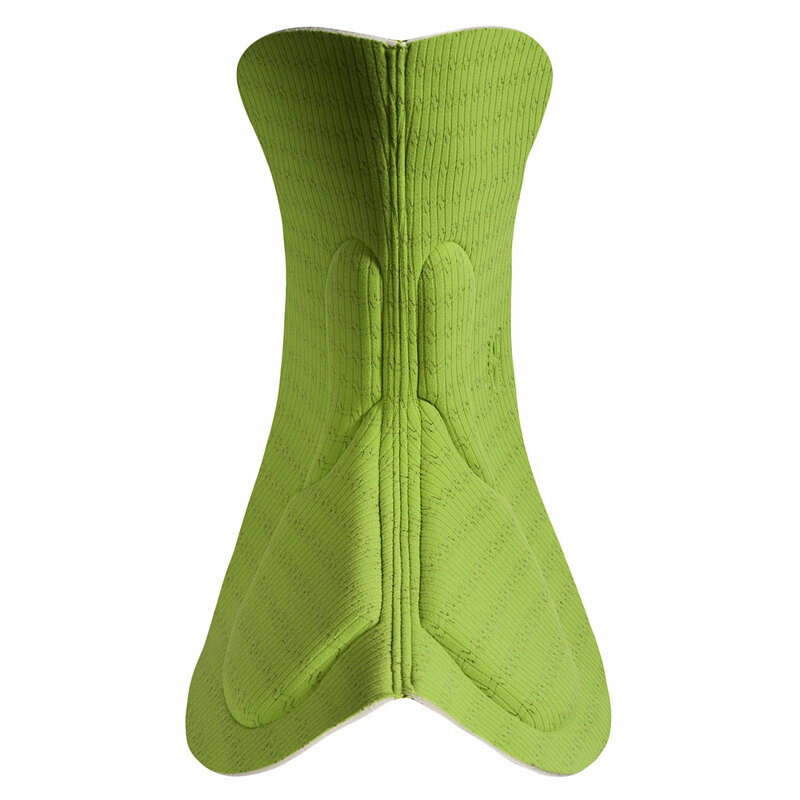 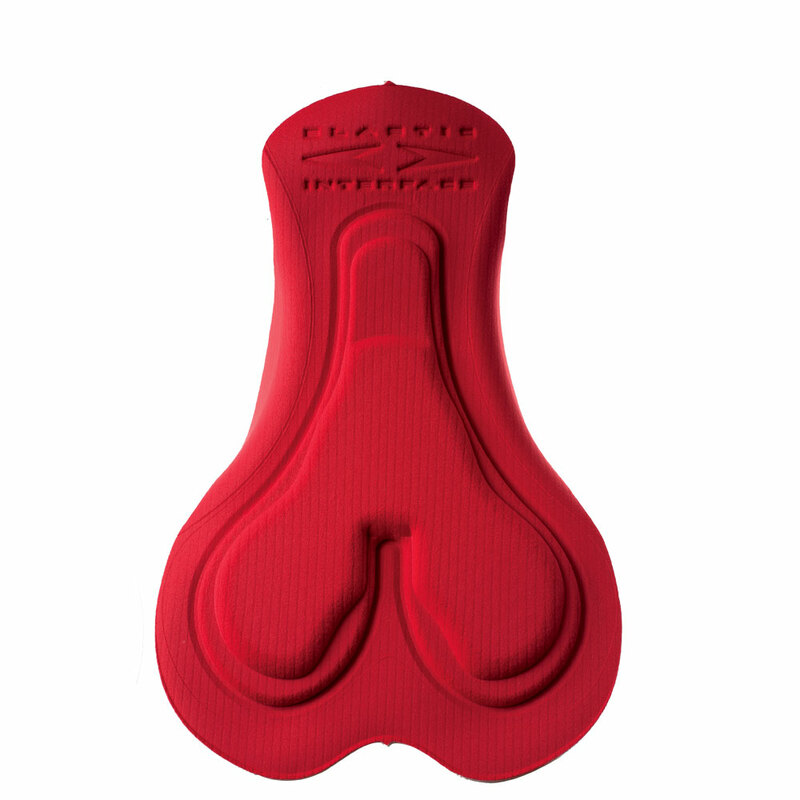 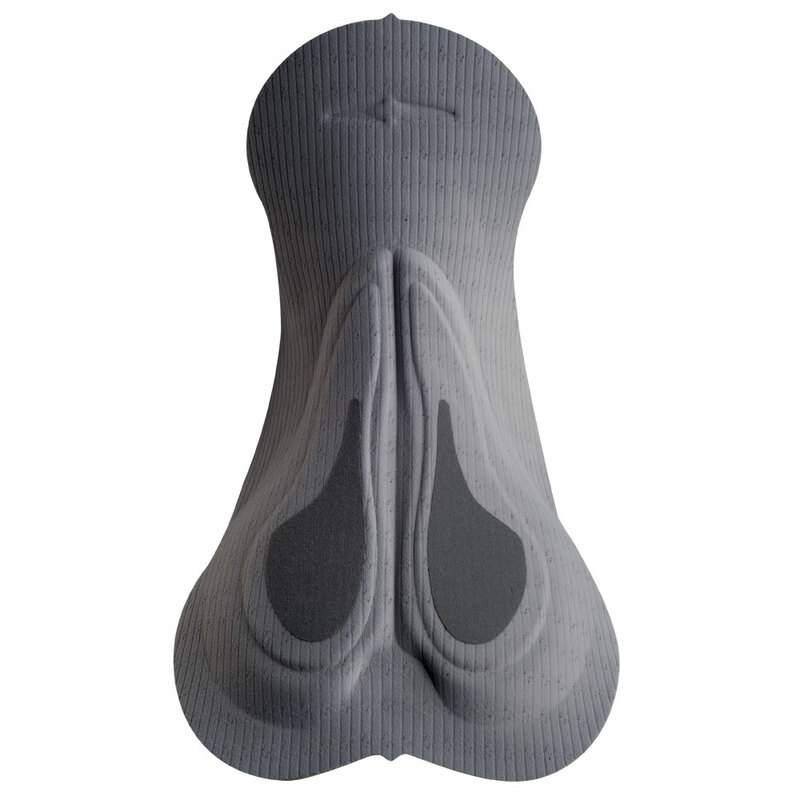 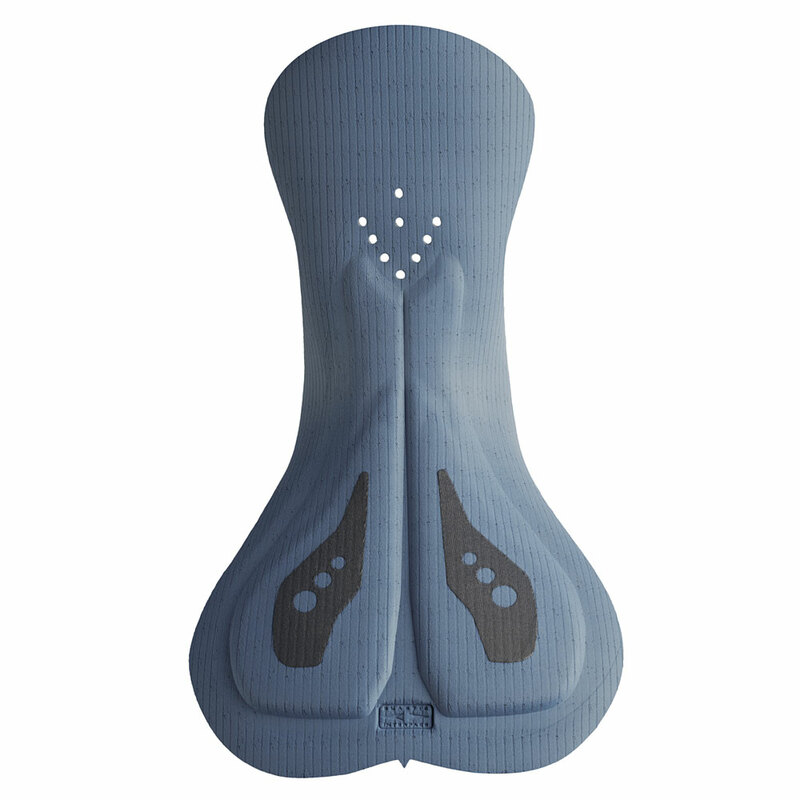 As all the men’s cycling pads in the Elastic Interface range, Nice Men has a central channel which supports male anatomy while in saddle, reliving pressure from the prostate and favouring blood flow. 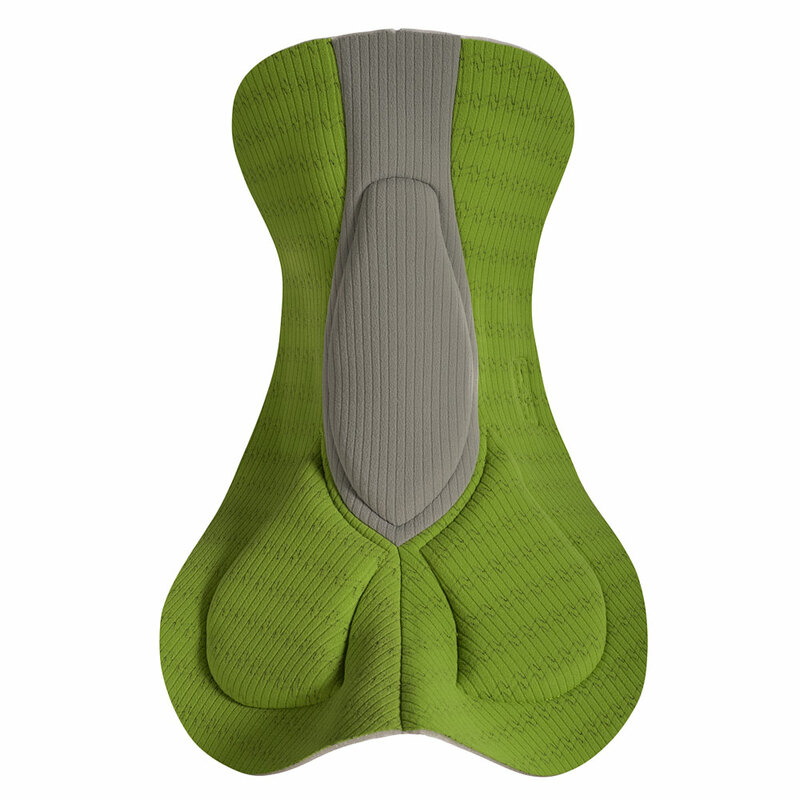 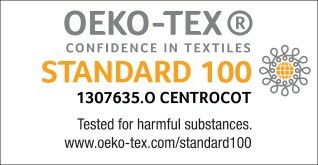 Nice Men uses our new 100% recycled “ECO X-Tract” face fabric, offering an Eco friendly alternative to our already established X-Tract.